Nissen said the researchers relied on patients to recall how many eggs they consumed, but asked them once and assumed it remained constant, which isn’t reliable. He said the way researchers measured patients’ plaque has come under “considerable criticism,” and that researchers failed to adjust for other dietary factors. 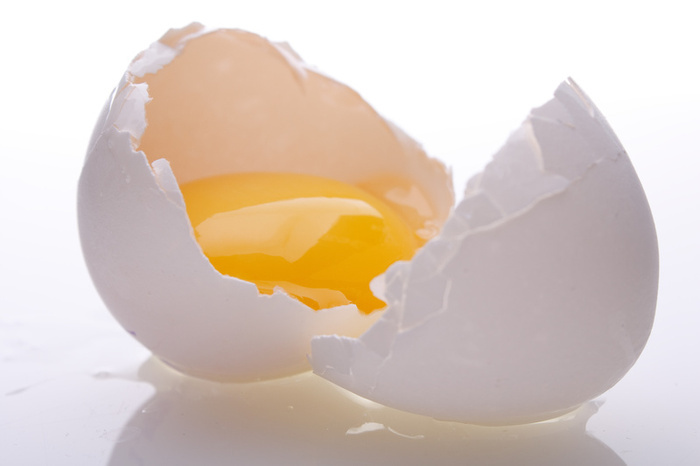 The researchers concluded, “Our findings suggest that regular consumption of egg yolk should be avoided by persons at risk of cardiovascular disease. This hypothesis should be tested in a prospective study with more detailed information about diet, and other possible confounders such as exercise and waist circumference. I have to confess that I have a horse in this race. My first job as a reporter was on the floor of the Chicago Mercantile. I wrote daily about the commodities futures traded there which included live cattle, shell eggs and pork bellies (bacon). Writing about eggs and talking with folks in the industry, I started eating hard-boiled eggs regularly. I am over 70 years old and ride my bike an average of 20 miles a day. I have no evidence of the problems mentioned by detractors. For the record, I am checking with my doctor on this.